It was tough coming home and back to work after such a terrific holiday. Below are a few snaps from the beginning of our holiday which started in Scotland to photograph a wedding (which can be seen by clicking here) and the four days Linda and I spent in Paris. It always feels strange coming back to my first shoot after a holiday and yesterday was no different. 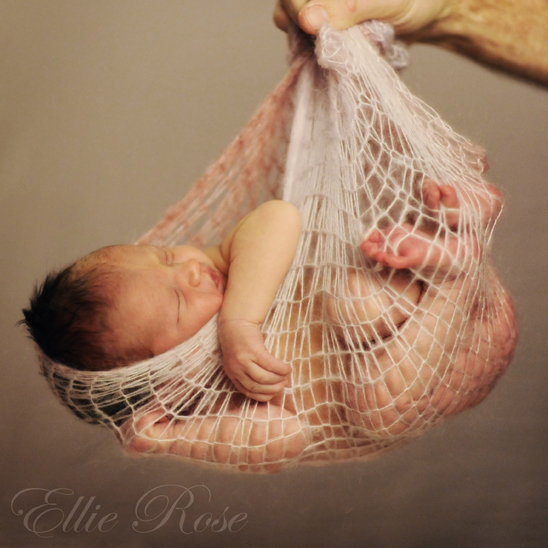 The nice part about returning to this shoot was that it was a baby portrait session for two week old Ellie – I was pretty sure she wouldn’t put too many demands on me for my first day back. 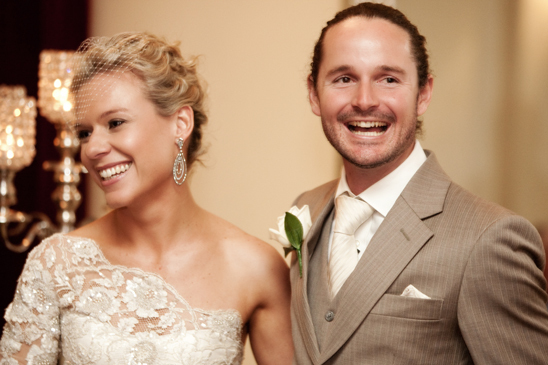 Well, I’m a very lucky girl to be able to feature my own wedding on our Impact blog site. It’s nearly been a month now and when I look back on my day via these photographs I’m truly filled with blissful memories. The photos bring back all the emotion, energy and joy from the day and by simply revisiting my photos I can have a dose of it whenever I choose. 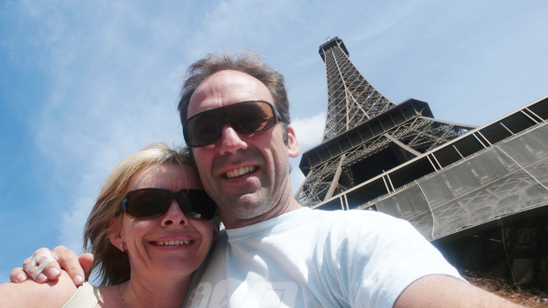 Chris & I would like to thank you & Andrew for making our experience with Impact Images so wonderful. We loved dealing with you both and we look forward to booking Impact for all of our future photography ventures. It was a long drive from St Patrick’s in the Vineyards into Newcastle to start the location shoot but WOW, the timing was perfect. Once we got out of the cars the sky was just scrumptious, a beautiful blue with puffy white clouds … perfect for photos! I didn’t think I’d get the chance to update the blog while away but have access to a computer for a short time to fill you in on an amazing wedding I photographed while in Scotland – it was the wedding of Linda’s cousin Jacqueline, to Chris, her partner of eleven years! Sometimes it can be difficult to get the whole family organised and sorted for a location shoot, especially when one of the parents work long hours or has to do the daily commute. 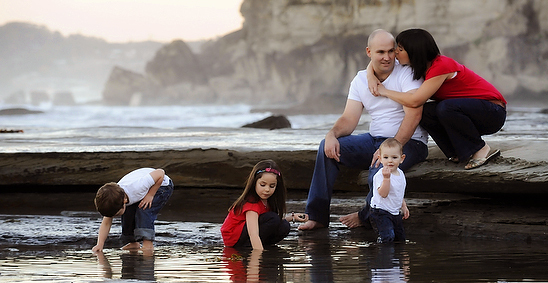 For these situations, and if the house suits, a portrait shoot at your home can be a great solution. 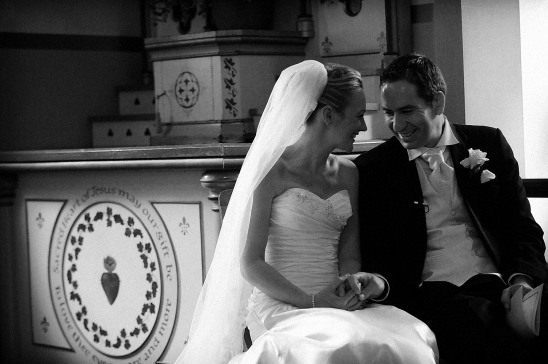 A wedding with so much personality and laughter. 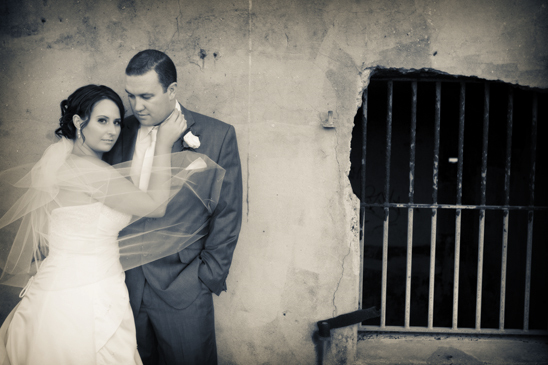 Monique and Jeff were married on Anzac Day at Peppers Creek Barrel Room. The couple ensured that no one missed out on playing two-up, which they organised in the Barrel room during canapes. 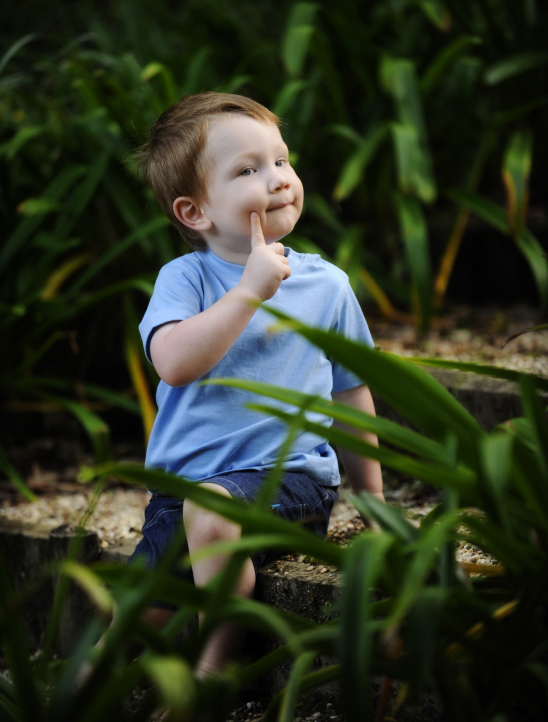 One of the main question we are asked when families, usually mums, are booking a family portrait session is whether they should go for a studio or an outdoor session. Our answer at the studio: it depends. The first thing we need to know before helping with the choice is the age of the youngest child in the family. If that little family member isn’t able to sit up on their own then a studio shoot is usually the best choice otherwise they spend most of their time with a face in the sand, water, grass or a blanket while the older kids are having a great old time in the outdoors – not really fair or conducive to a good family photo. 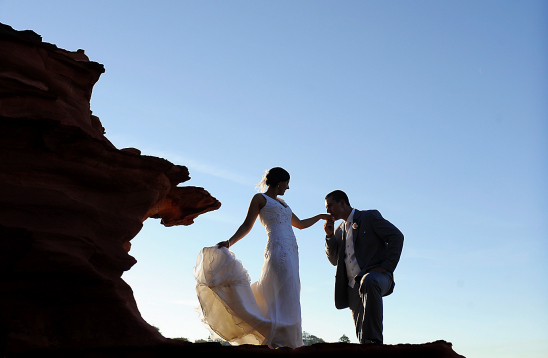 Caves Beach Resort is fast becoming a popular wedding venue. I photographed the venues very first wedding over a year ago.Back there a year later and the changes are impressive.The villas have been finished and offered a modern backdrop for the boys, and this mixed with Erica’s gorgeous vintage dress and her parents stunning home, made for a wonderful contrast of something old and something new! News: Ash is movin’ on up! 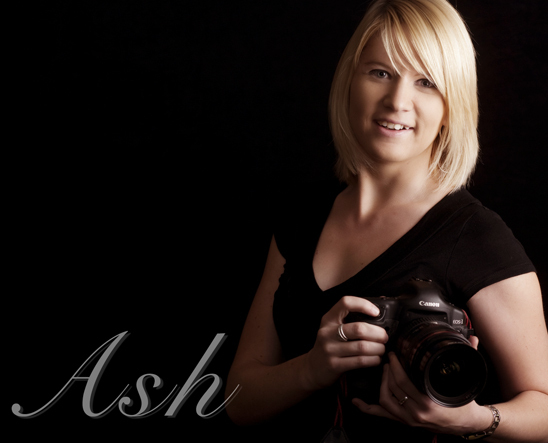 Well, the year has flown by for Ash and as she finishes up her Design Degree she is keen to get down to business and take on more weddings for Impact Newcastle. Ash has been booking up quickly with the special $1495 package but don’t wait any longer as this offer is for a limited time. Thanks for arranging this quickly. I received the album and it really took our breaths away! Wow. It looks amazing – it really tells a story and the image quality is unlike anything we have ever seen before. Another wedding where it felt like turning up to photograph old friends. There were plenty of familiar faces and the day was just perfect. Everyone in the bridal party were “into” the photography which made my day a breeze and we were able to capture some great images. 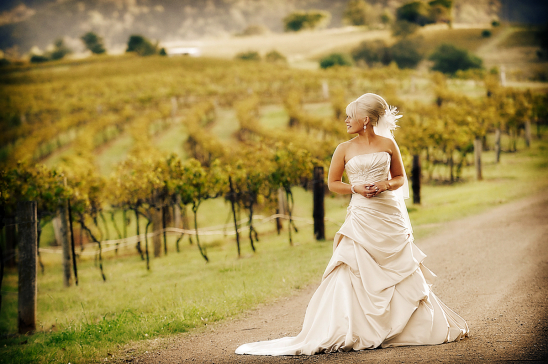 There really is something special about a Hunter Valley wedding. 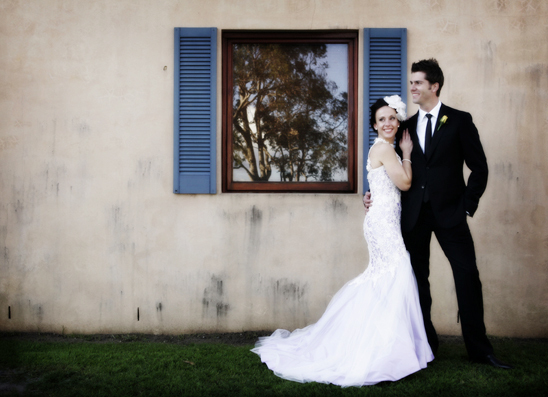 I’m not sure if it’s because it’s away from my usual surroundings, the countryside, the vineyards, or the style of weddings but one thing is certain – the wedding of Brooke and Borto was just perfect. 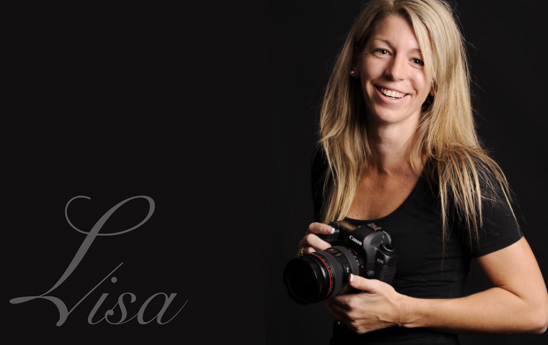 Since I last posted a welcome to Lisa, she has settled in and been shooting a number of portraits at the studio including newborns, families and pregnancy’s. The quality of her work combined with Jemima’s magic touch in the studio have meant some truly beautiful portraits have been leaving the studio. A wedding with a twist, plenty of emotion, a bride like no other and some awesome light – this wedding had it all. 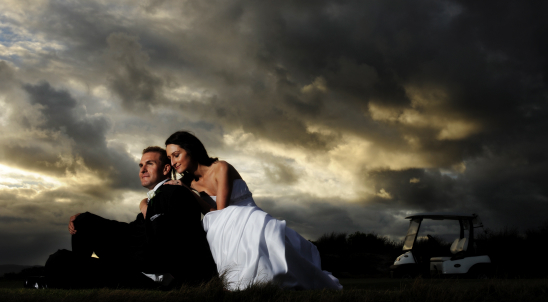 Kristina and Jason both made their preparations and held their reception at Magenta Shores Resort just north of The Entrance – what a great place for a wedding, I never tire of going there. They each had an apartment to get ready – next door to one another! For a change, the guys seemed more nervous than the girls but they have been for a very good reason.